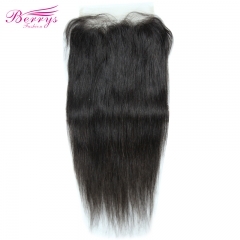 This is 100% virgin Brazilian virgin hair, the hair resource is good,can be dyed. 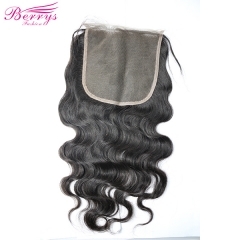 For more questions or wholesale price can email berrysvirginhai@gmail.com ( Sharmy ) for helps. [Berrys Fashion] New Arrival Transparent Lace..
[Berrys Fashion] New Arrival Lace closure 6* ..
[Berrys Fashion] 7x7 Lace Closure Straight B..
[Berrys Fashion] Straight Free Part 7x7 Lace ..
[Berrys Fashion] Body Wave Free Part 7x7 Lace..
Berrys Fashion Hair 1b # 613 Straight 5*5 Lac..
Berrys Fashion Lace Frontal Closure 4*4 Brazi..